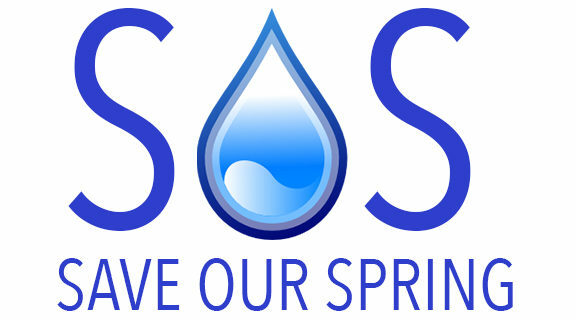 The city of Hamilton is considering jumping in to save a Sulphur Springs Road artesian well at risk of closure because it has higher than acceptable levels of arsenic. But some councillors say, in an era where the city struggles to keep up with infrastructure needs and many home still have lead pipes, this issue is an indulgence and it’s best to cap the well and let it go. Water aficionados come from miles around to fill containers full of water, using it because it’s free of the chlorine and fluoride in the municipal water system. But there’s a catch. Come January, the province will lower the acceptable level for arsenic in drinking water from 25 parts per billion to 10 parts per billion. 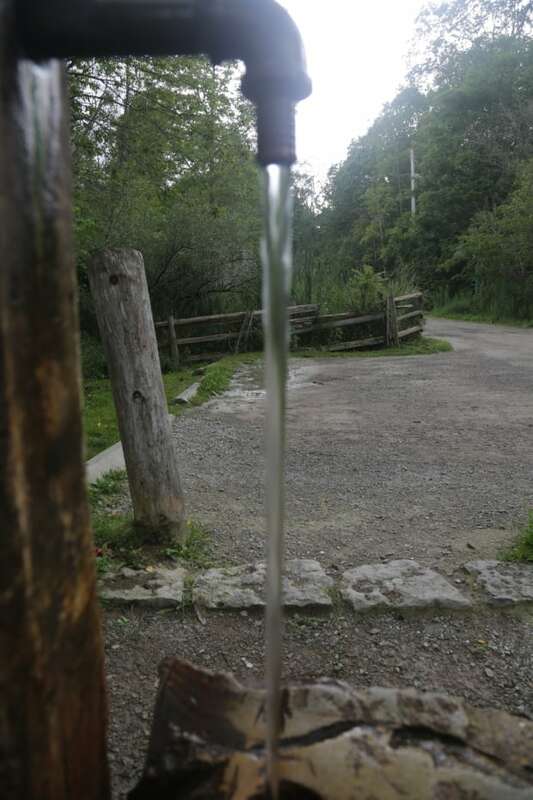 The artesian well currently sits at between 19 and 21 parts per billion. That means the Hamilton Conservation Authority — which owns the land — plans to cap it at the end of the year. The city is looking at how to bring the well within arsenic level limits, and how much that would cost. 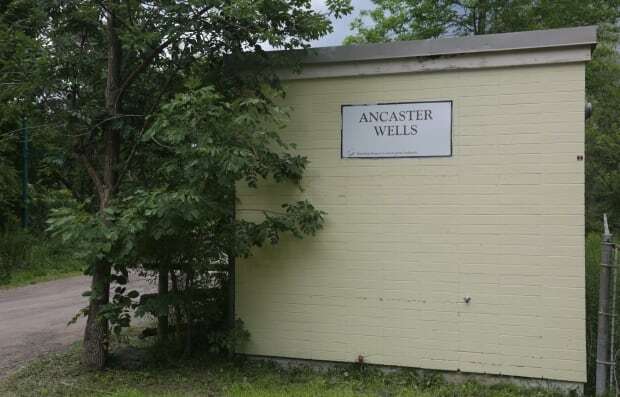 For Ancaster residents, said Coun. Judi Partridge of Ward 15, this is a heritage issue. “This is going to have a huge impact on the people who have been dipping into this well and using it,” she said. “It will be an enormous impact on the community.” And there are people who travel “significant distance” to get water from the well. It’s a “tricky and complicated file,” said Aidan Johnson of Ward 1, because there are environmental arguments on both sides. Those who like the well see it as a form of water rights, he said. Others say it’s not good for water conservation. Matthew Green of Ward 3 said it’s a waste of money given the city’s more pressing water issues. Lynden resident, Jenny Voisin has been going to the well to get her drinking water for the past 17 years. She says the main reason, taste. “We prefer the taste number one, over city water. I completely agree that city water is 100 per cent safe to drink and I think it’s not a bad taste. 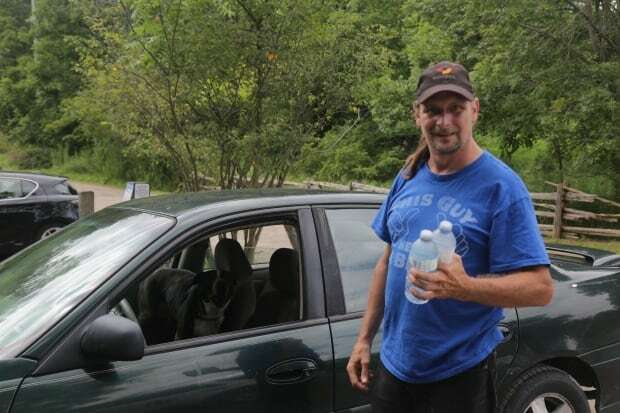 It’s preference for us, personally,” said Voisin, a registered nurse. Despite the warnings of arsenic levels, Voisin isn’t deterred from continuing to get her water from the well. City staff will report back later this year. My children drank this water from kindergarten on. They have now given my wife and me 6 beautiful grandchildren. The point is this water is safe! So why now the alleged concern for the health of those who continue to use what Mother Nature has provided? Well let’s be frank! The one and only reason to close this well is a financial one. The professed concern for the health of the people simply does not ring true. If the wellbeing of the citizens was truly of interest why has Imperial Tobacco not been closed down? Again the answer is clear, money. If money can be made giving people cancer that is just good business! Of course the pharmaceutical industry is happy, healthy people do not buy prescriptions. Doctors are happy, healthy people do not frequent their offices. I suggest that those who have been elected to represent the people actually do so! Many wish to continue to use this water, let them, let me! If it is alright to allow people to exercise their free will and smoke death dealing tobacco, why is it not alright to allow people to drink the water of their choice? What happens in case of emergency, or disasters when city can not provide water for all citizens. We should have this as back-up. The limits of arsenic are so low that there are no studies showing that this low levels would produce cancer. Nobody can prove that drinking this water would produce cancer.